Our organic Lemongrass is grown and distilled from the leaves in India. Use For: Revitalizing stagnant spaces. Quick Tip: Diffuse 18 drops to revitalize your airspace. 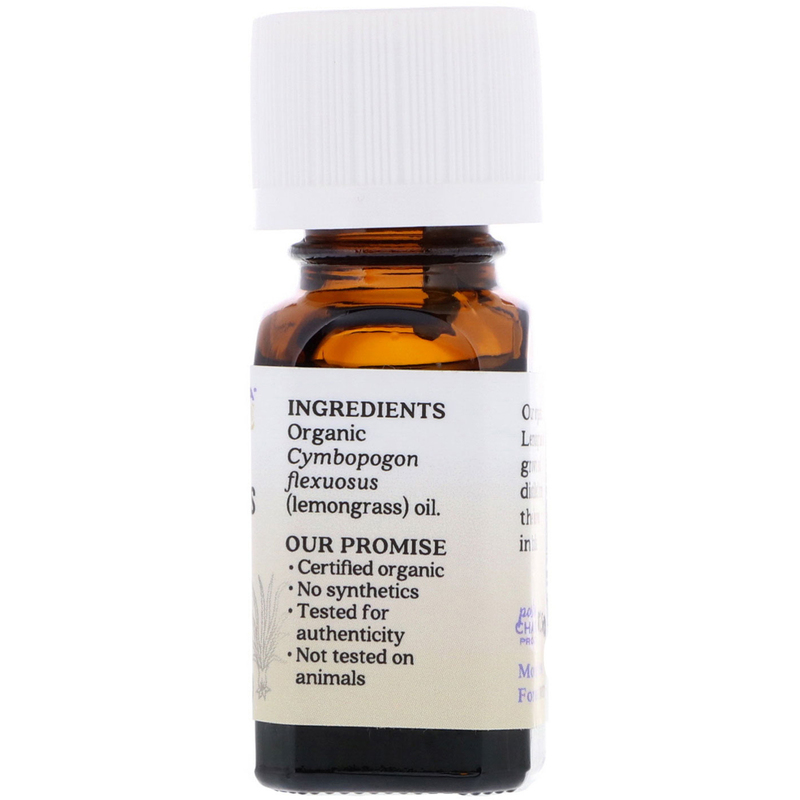 Organic cymbopogon flexuosus (lemongrass) oil. Caution: If pregnant, nursing, suffering from any medical condition, or taking medication, consult a health care practitioner before use. Dilute properly. Avoid eyes and mucous membranes. If irritation occurs, discontinue use. Keep out of reach of children. Product is flammable.